Complete overview of your construction project. 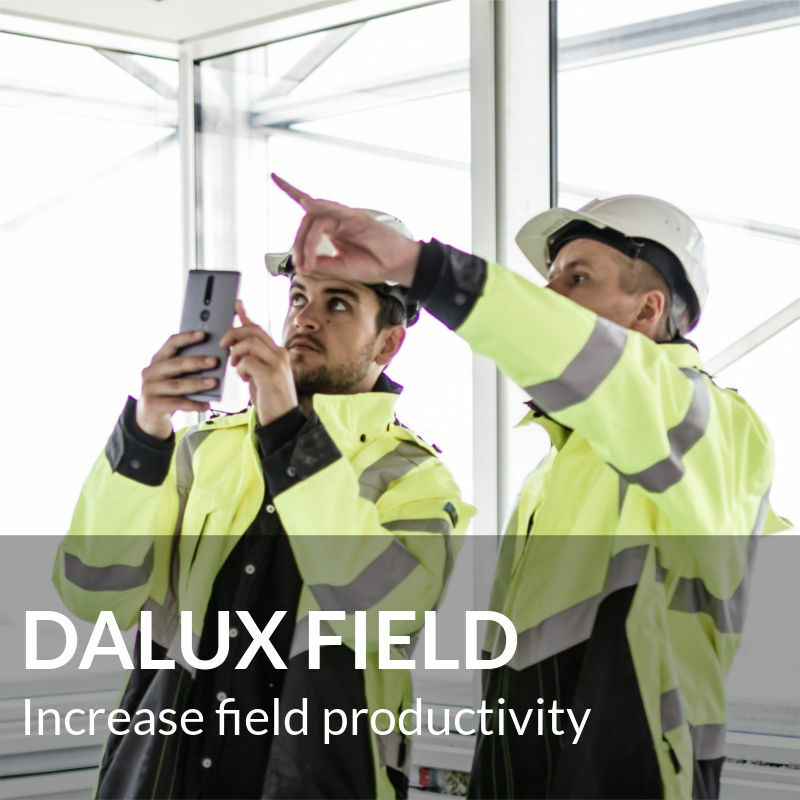 Construction managers in over 60 countries have chosen Dalux as their digital tool. The complete and most user-friendly solution for project management in construction. Dalux ensures an unbroken information flow throughout every stage of the project. 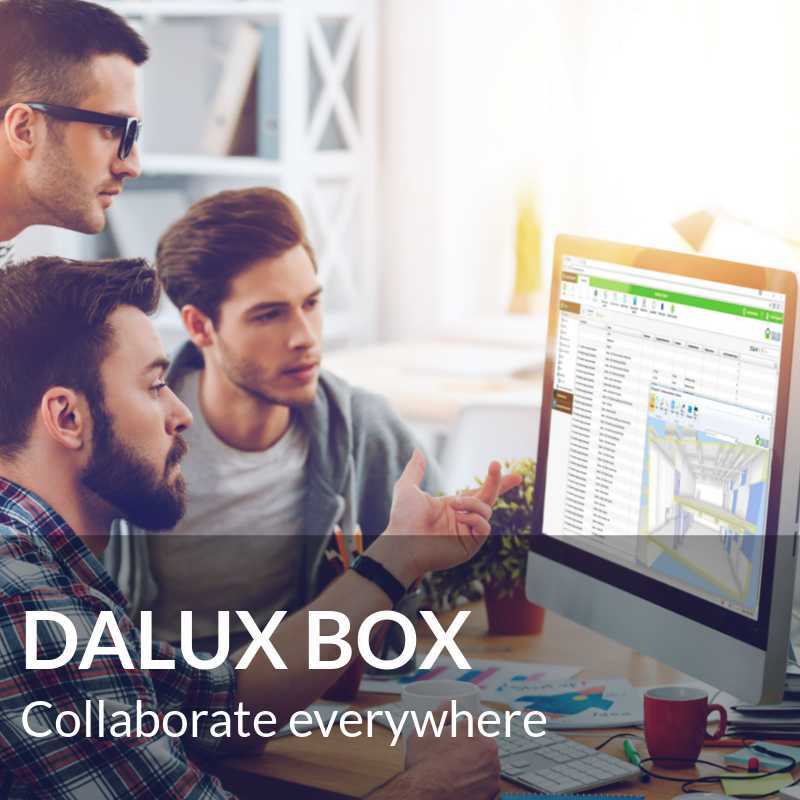 Dalux Box collects information, files, and BIM-models in one place and ensures that all the project participants stay updated through the Web or the app. Dalux Field is your snagging tool for greater inspection efficiency. Capture and assign issues instantly from your phone and send it to a subcontractor. 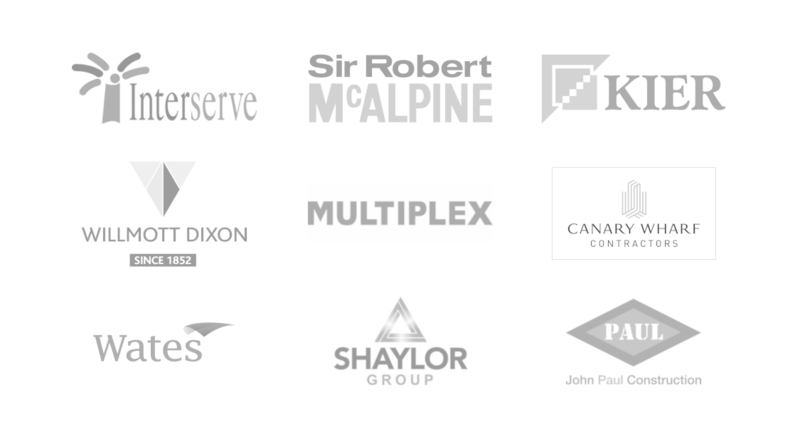 Our digital project collaboration platform ensures better knowledge sharing throughout your project – from planning and design to production and handover. Combine our project portal Dalux Box with our snagging tool Dalux Field to achieve synergy and more coherence between the design and production. See your drawings and models simultaneously. Keep track of all outstanding tasks and issues. Catch all remaining issues and flaws. Create a safety report and track issues. 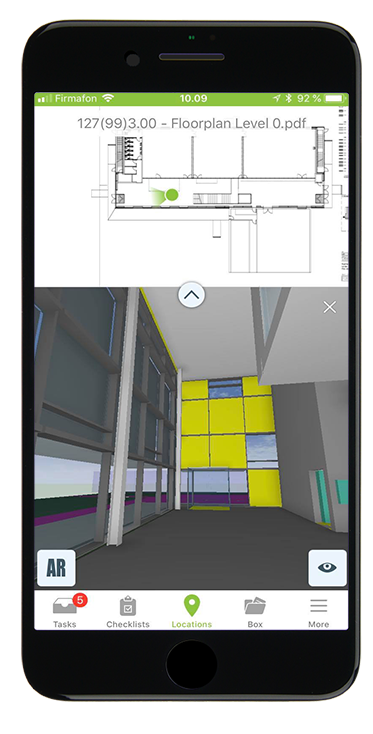 Use Augmented Reality with your phone on site. Have all the documents with you.